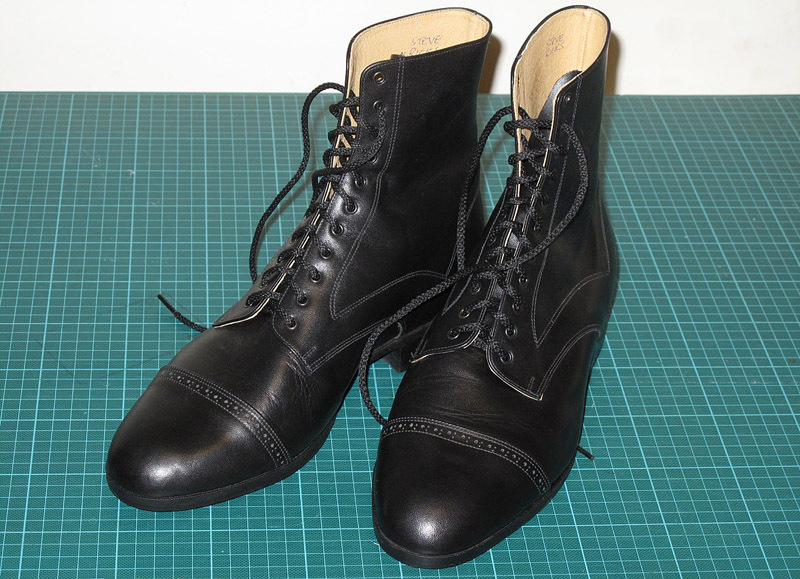 I’ve just shown off my genuine Matt Smith series six boots, and I thought I would show you the process I went through to get them. I could have gone for either or both of the boots - the series five All Saints replicas came from the same source - but since I own an actual pair of the boots they were copied from, I didn’t see much point in buying those, at least not yet (there is another reason too, which at some point in the future I’ll explain). 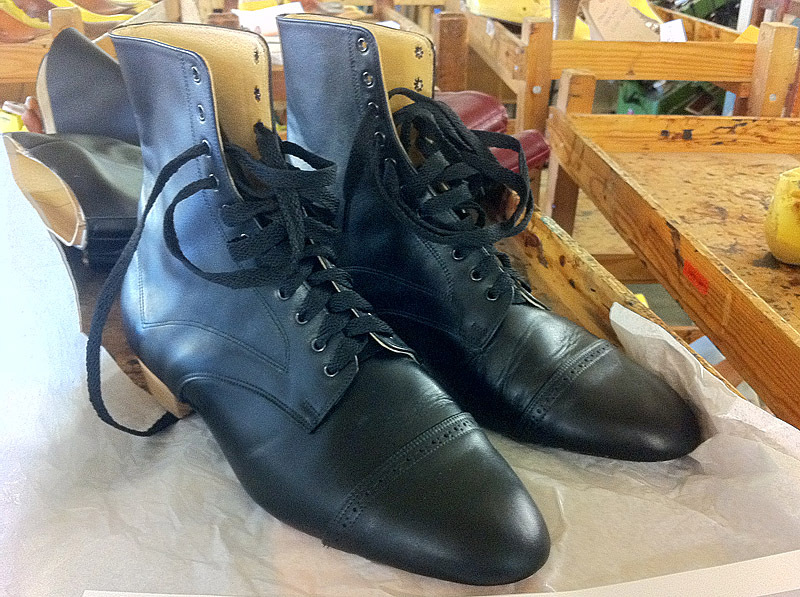 But for now what interested me much more are the series six custom boots, which cannot be found anywhere else. At the moment I can’t name the company concerned, but I went along to their workshop to initially be measured for my boots with a view to having them made. 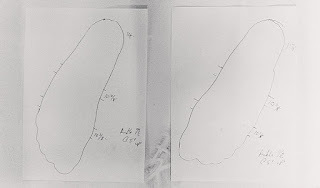 To get measured I was asked to stand on a sheet of plain paper, and the outline of my feet were traced. Then measurements were taken around the ball, arch and ankle of my feet. The subtle differences between my left and right feet were even being taken into account, ensuring I will be getting the perfect fit. From this a pair of lasts of my feet were made. These were built on a stock shape, with leather padding attached to create an accurate representation of the size of my feet. 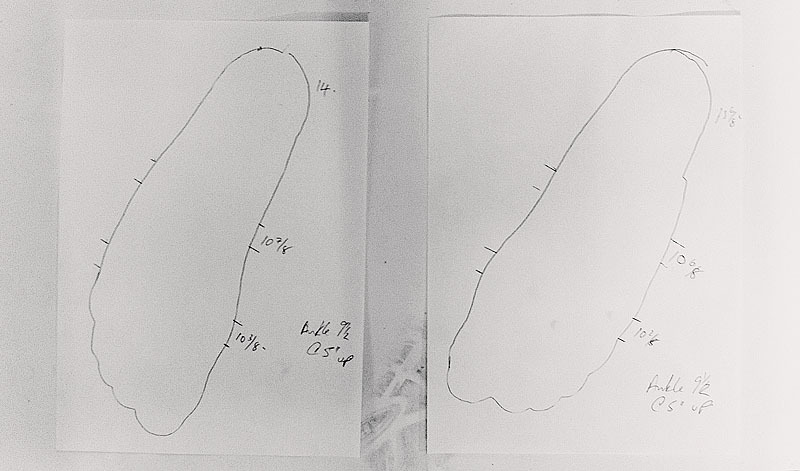 LAST is the name given to the wooden carved models of feet used to shape footwear around. These days they are made from plastic, with adjustments made by attaching leather patches where needed. 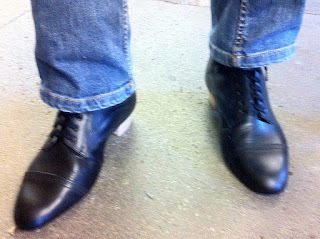 At the time of my measurements being taken, a friend of mine who found the bootmakers, was having a pair of both Series Five and Six boots made. 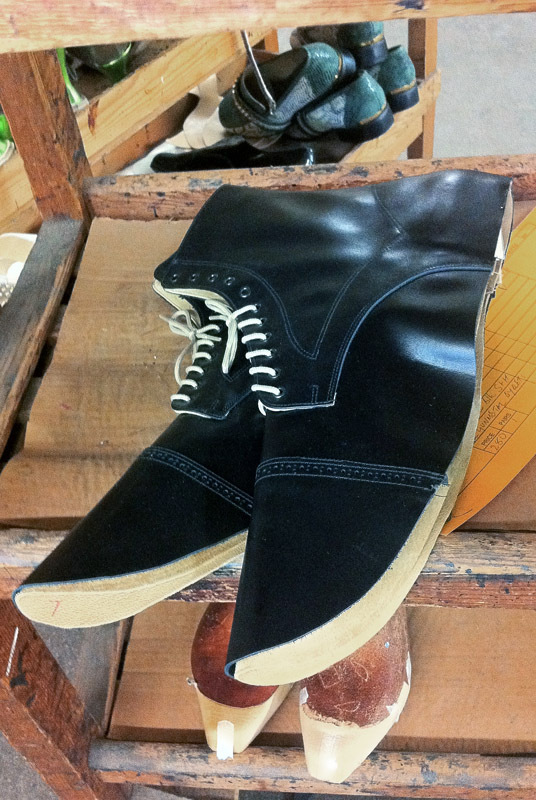 His replica All Saints boots were quite advanced, and he had his fitting (see left). While I was there they showed me round and I saw the lasts used for goblin’s boots and Hagrid’s enormous boots from the Harry Potter series; Tudor styles for Henry VIII period; curled-toed shapes for the cast of the West End musical Wicked; as well as work for Anna Hathaway as Catwoman for the currently shooting Batman film (see right). I cannot help but be reminded of a scene towards the end of An Englishman Abroad, the story of a chance meeting between actress Coral Browne (she laterly was the wife of Vincent Price having met on the set of Theatre Of Blood - he murdered her!) and cold war Cambridge spy Guy Burgess. He had persuaded her to order some clothes from the homeland (he had fled to Russia) and as part of it she goes to his bootmakers. There she sees racks upon racks of wooden lasts, commenting they look like a graveyard. “They are all very much alive, and kicking!” the proprietor tells her! But one pair of lasts they showed me were of extra special interest - Matt Smith’s (see right)! At the time of making his boots it was not yet widely known he had the part, so instead of having his name on them it just says WHO (see inset). How cool it that?! Anyway, now armed with my sizing I left them to it. I didn’t want to annoy the bootmakers, so I kept a respectful distance while they worked on them for me. They are after all making footwear for productions with deadlines and shooting schedules. 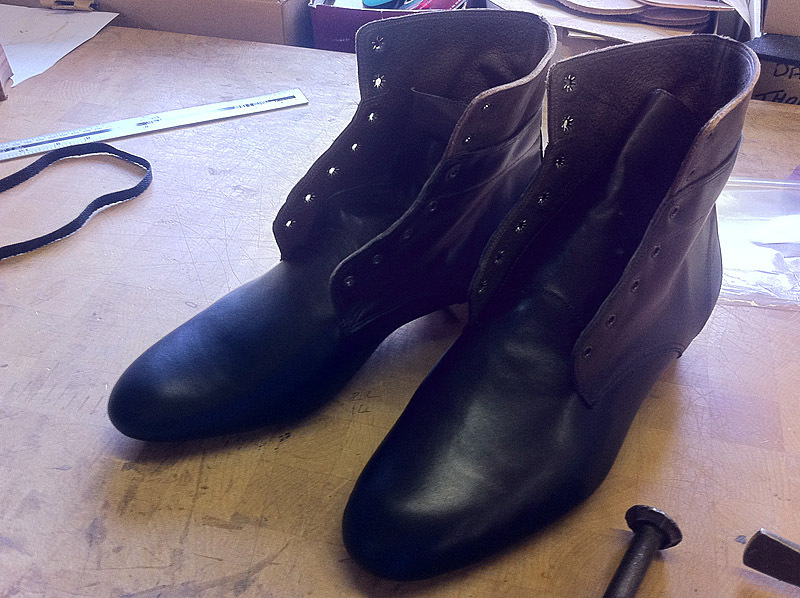 It took a little while, but they soon had the upper part of my boots made (see left). 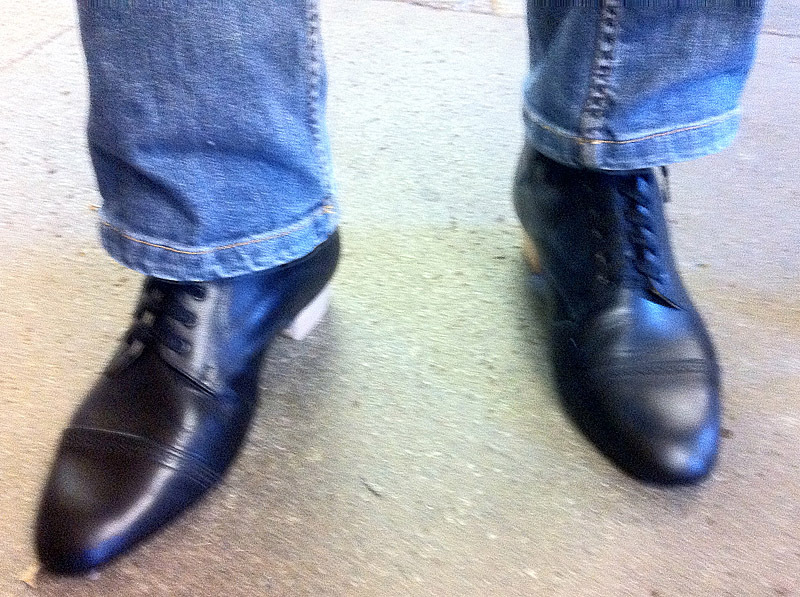 Then earlier this week I had a call to say the boots were ready for a fitting! I arranged a day I was free and went along to see them. 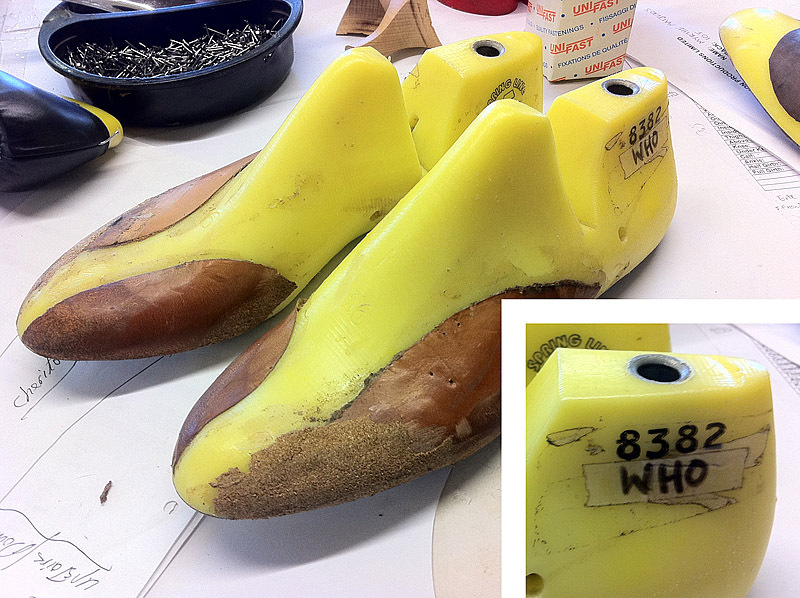 For the purposes of the fitting the completed uppers had been attached to a basic sole, with a simple wooden spacer in place of the heal. I tried them on for size. One side of the right foot was a little tight, but otherwise they were great. It just so happens this weekend there is a generic convention taking place at Earls Court (The Entertainment and Media Show), and it was my intention to go in Smith clothing. Having the boots would be the icing on the cake for that! To my surprise they said it was more than possible to get them finished in the two days available, so today I collected them and I shall go to the ball!! But I bet no-one notices them at the event. Ho hum. Check out next week when I’ll report on how the weekend went. how beautiful! One day I'd really like to have some custom boots made, just to have some really good ones. 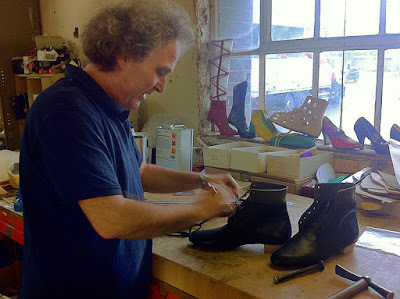 My feet are a little hard to find and I'd love to have some boots that are really well made and comfortable. Awesome. There's something really attractive about these boots, but I can't quite place my finger on it. I hope someone notices at the convention! Thank you for sharing! How amazing. Those boots look great. And same as above, I really hope someone notices. It's that nice attention to detail. On the one hand, those are some really nice boots, and I've been dying for some custom footwear that actually fits properly. On the other, they're probably really expensive, and I don't get to the UK all that often (by which I mean I've never been out of the US). 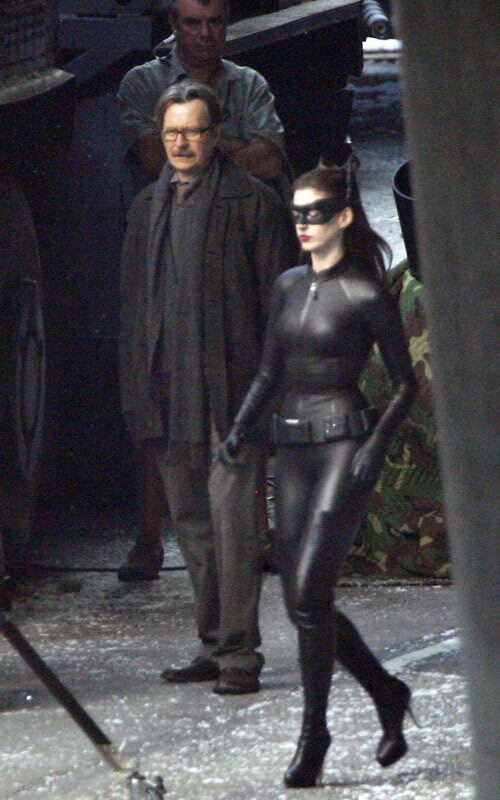 But I'm anxiously anticipating seeing the whole costume altogether. My word, those are a beautiful pair of shoes. You must be really happy with them! This is fascinating! It is nice to know there are still shoemakers who custom fit their products. Your hard work and dedication to authenticity and accuracy is a sight to behold. how closely would you say the shoes in this link match? Doctor Who Adventures in cosplay giveaway!